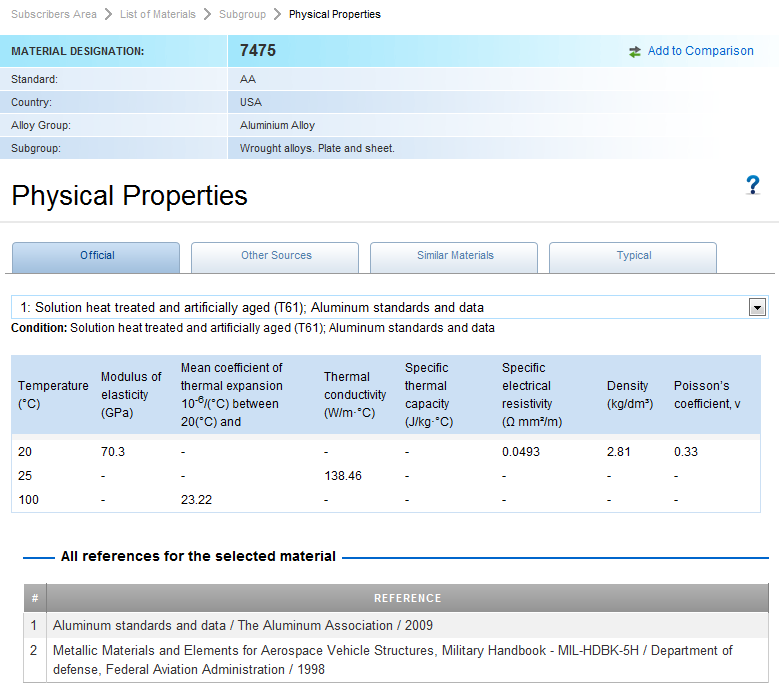 Investigations into the superplasticity possibilities of aluminums can lead to many potential gains in finding lighter yet capable materials in terms of strength performance. This article covers the high-temperature deformation behavior of 5083 at different annealing temperatures and yields some interesting conclusions. The microstructure evolution of the fine-grained 5083 Al alloy was investigated in an annealing temperature range of 150−300°C. 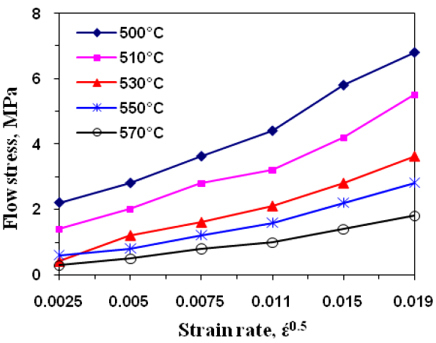 Then the effects of the different annealed microstructures on high-temperature deformation behavior were studied and presented in the paper of Zhang K-f and Yan H-h. 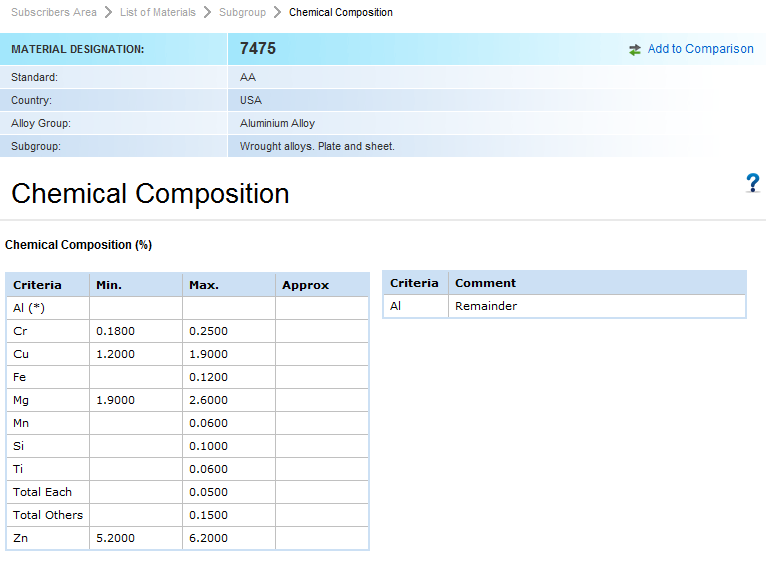 The commercial 5083 (H112 condition) Al alloy plates (Al-4.56%Mg-0.61%Mn) with 6.2 mm in thickness were firstly annealed at 540°C for 2 h to fully remove defects, and then cold rolled with a reduction in pass of around 22%. The rolling pass was repeated until the total reduction ratio arrived at 77.42%. Finally, the fine-grained 5083 Al alloy was annealed at 150−300°C for 30 min and the microstructure evolution was observed. The microstructure evolution of the fine-grained sheet during annealing was examined using transmission electron microscopy. Thin foils vertical to the rolling plane of the sheet and along the rolling direction were prepared by a twin-jet polishing technique using a mixture of 30% nitric acid and 70% methanol at −30°C. Uniaxial tensile tests were carried out with the loading direction parallel to the rolling direction on a testing machine equipped with a three-zone furnace. Tensile specimens with 10 mm in length (excluded round angle) and 4 mm in width were machined from the fine-grained alloy sheet of 1.4 mm in thickness and were tested at 380−570°C and strain rate range of 4.17x10−4−1.0 x 10−2 s−1. The fractographies of tensile specimens were analyzed by SEM. 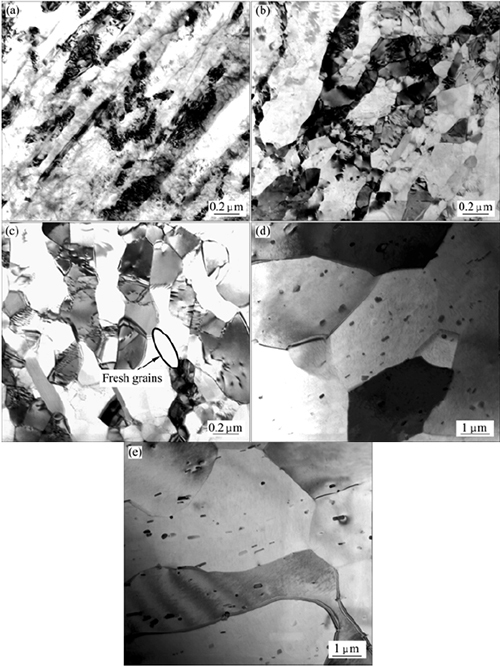 Figure 1 shows the unannealed and annealed microstructures of the fine-grained 5083 Al alloy. The unannealed microstructure mainly consists of severely elongated grains along the rolling direction. These grains are mainly made of parallel bands of elongated substructures with high density dislocation, as shown in Figure 1(a). When the specimen of the fine-grained 5083 Al alloy is annealed at 150°C, the partial subgrains form due to the polygonization of dislocations, and many of elongated substructure boundaries are recovered into subgrain boundaries (Figure 1(b)). This represents incomplete recovery characteristic including the formation of partial subgrain and the rearrangement of some dislocations. No recrystallization is found at this temperature. When the alloy is annealed at 200°C, the boundaries within subgrains are further formed due to the rearrangement of dislocations. Meanwhile, the width of subgrain increases slightly. This leads to the reduction of the subgrain aspect ratio. Additionally, a small quantity of nearly equiaxed fine fresh-grains is observed at this temperature (see arrow direction in Figure 1(c)). The microstructure mainly consisted of distinct-boundary subgrains and small quantity of fresh grains. Namely, complete recovery and initial recrystallization occur at 200°C. Figure 1(d) shows that the fully recrystallized microstructure consists of equiaxed free-dislocation grains in the alloy annealed at 250°C. Most equiaxed grains reveal fully recrystallizing and coarsening grains to some extent. When the temperature is 300°C, grains severely grow up so that a whole grain is not observed in a field of vision, as shown in Figure 1(e). Figure 1:Unannealed and annealed microstructures of fine-grained 5083Al alloy: (a) Unannealed microstructure; (b) Incompletely recovered microstructure annealed at 150°C; (c) Duplex microstructure of recovered and freshly recrystallized microstructure annealed at 200°C; (d) Fully recrystallized microstructure annealed at 250°C; (e) Coarsened microstructure annealed at 300°C. Figure 2:Stress—strain curves of specimen annealed at 250°C tested under conditions of 380−570°C and strain rate of 4.17x 10−4 s−1. In the M.A.M Hossain et al. study, a numerical model is proposed to describe superplastic microformability of Al5083 alloy. Microforming simulations of Al5083 alloy were carried out using Deform-2D FEM commercial software. The microforming simulation was set to be identical to the experiments except the friction coefficient, (which was unknown in the experiment). The microforming process with a 16 V-groove die was simulated. Due to the symmetries in geometry and loading condition, only a half of the experimental set-up (8 V-grooves) was modeled as shown in Figure 1. The geometry of the die groove is also shown in Figure 1. The workpiece was meshed with 7000 quadrilateral 4 nodes elements. A higher mesh density was applied to the workpiece-punch interface where the most of the material-flow was expected to occur. The result of a convergence error study in simulation showed that the number of elements used in this study was sufficient to accurately simulate the deformation of the workpiece during the microforming process. The punch and the die were modeled as rigid bodies. 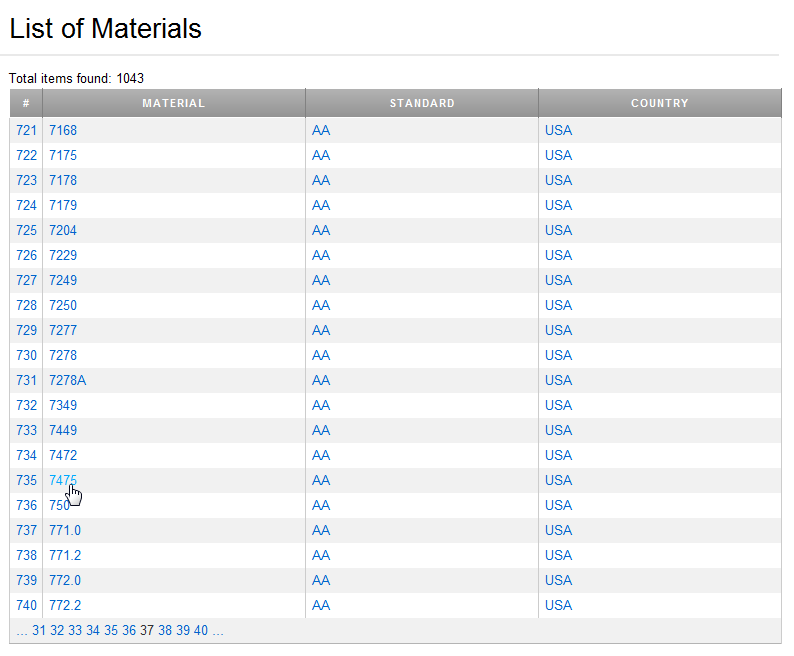 The material properties of the Al5083 provided by the manufacturer were adopted in the simulation: Young’s modulus 68.9 GPa, Poisson’s ratio 0.33. Figure 3:FEM model for microforming process with multiple V-grooves. 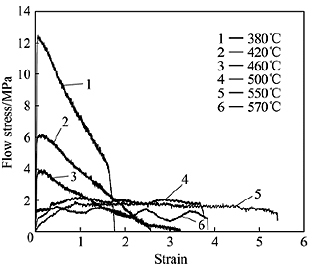 Figure 4 showed the flow stress of Al5083 alloy as a function of strain rate and temperature. The flow stress data obtained from the experimental result shown in Figure 4 were then introduced into Deform 2D FEM codes. Figure 4:Relationship between flow stress (true stress) and strain rate for various temperatures. • In the micro-forming simulation on a V-groove die, the degree of die-filling increased with forming load, time, and temperature. For the high friction coefficient result could improve the degree of die-filling during micro-forming simulation. According to numerical analysis, the micro-forming simulation results reasonably well agreed with experimental results. • Micro-forming on a V-groove die, the constant punch load, and the constant punch speed were two important aspects that affecting strain rate behavior. • The simulation result suggested that Al5083 alloy not only exhibits good micro-formability and superplasticity, but also a complex geometric feature which could be successfully fabricated via superplastic micro-forming. 2. M.A.M.Hossain, K.Y.Park, S.T.Hong: Superplastic behavior of Al5083 alloy during microforming process, Proceedings of the 2010 International Conference on Industrial Engineering and Operations Management Dhaka, Bangladesh, January 9 – 10, 2010, p.732-737.